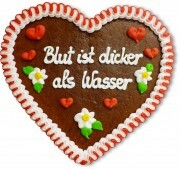 add water and that's it! 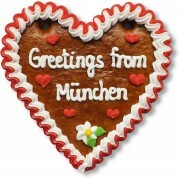 Greetings from München, which is the capital of bavaria. 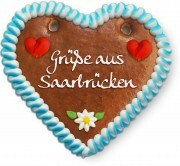 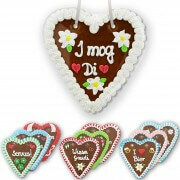 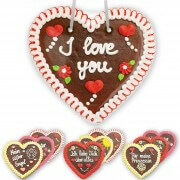 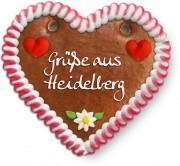 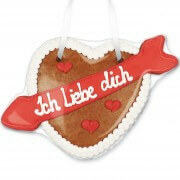 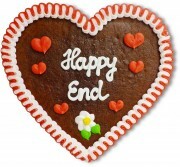 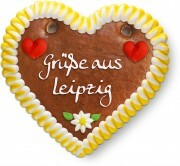 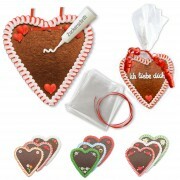 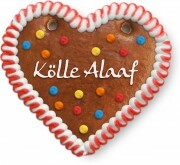 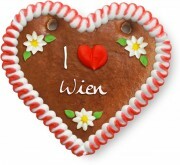 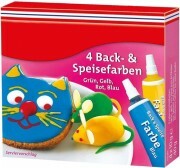 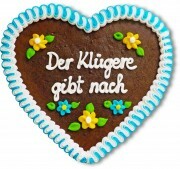 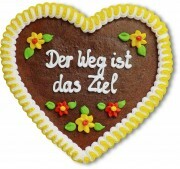 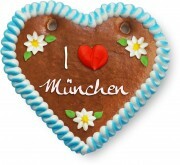 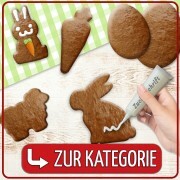 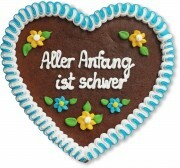 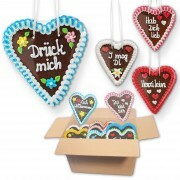 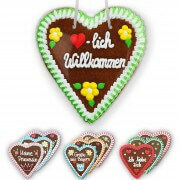 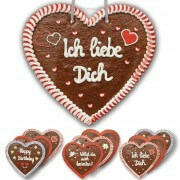 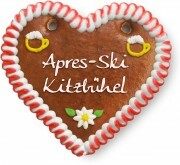 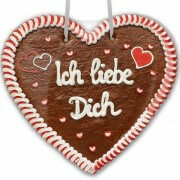 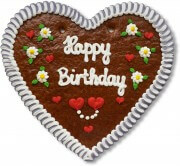 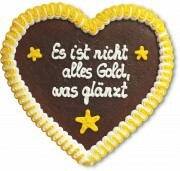 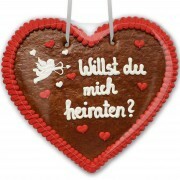 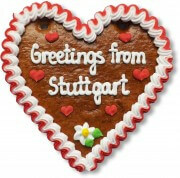 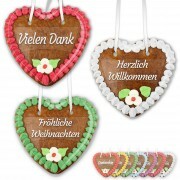 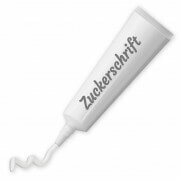 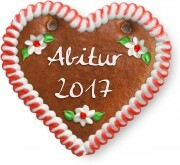 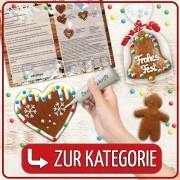 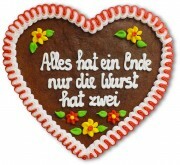 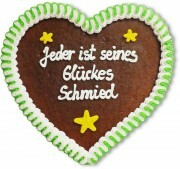 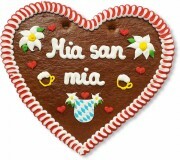 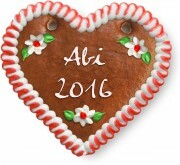 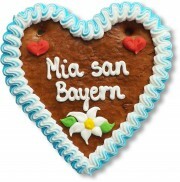 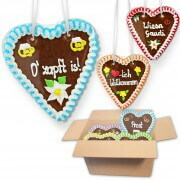 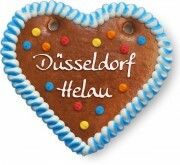 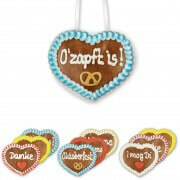 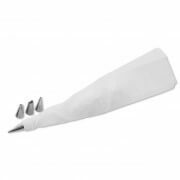 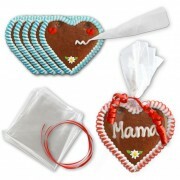 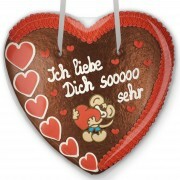 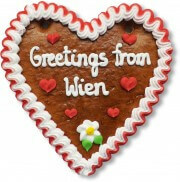 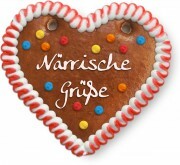 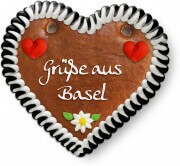 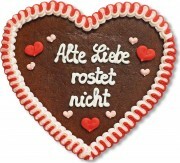 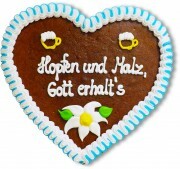 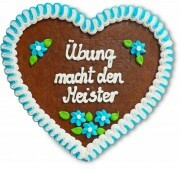 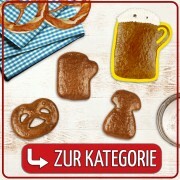 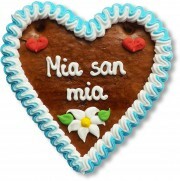 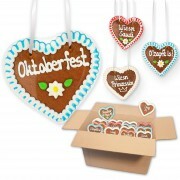 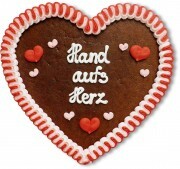 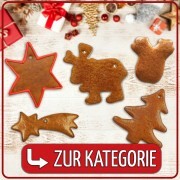 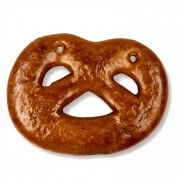 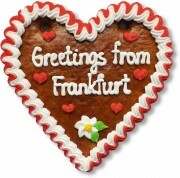 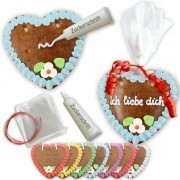 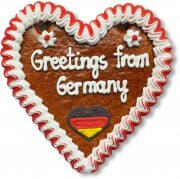 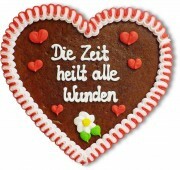 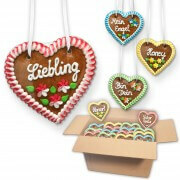 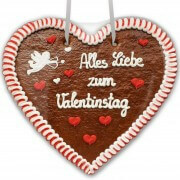 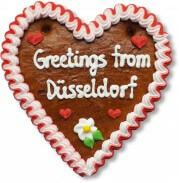 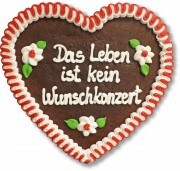 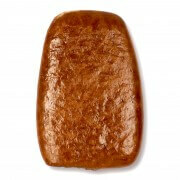 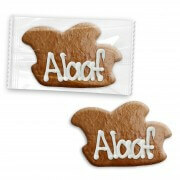 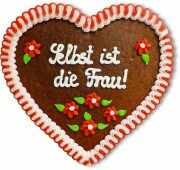 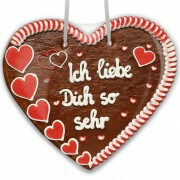 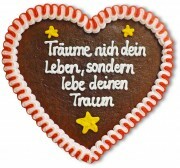 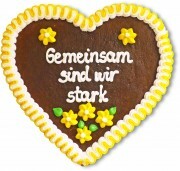 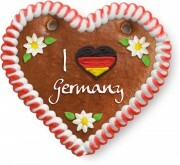 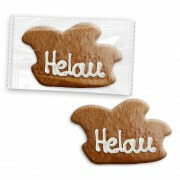 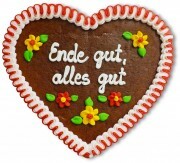 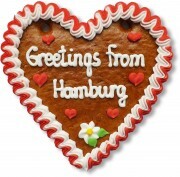 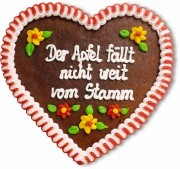 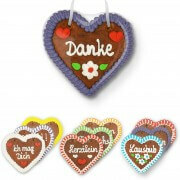 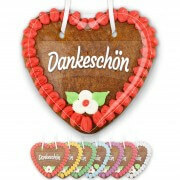 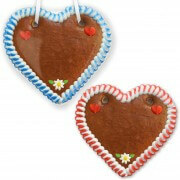 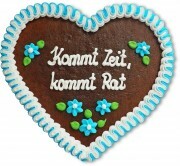 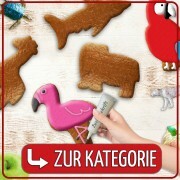 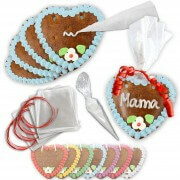 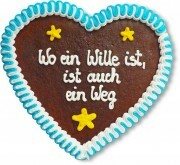 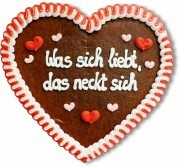 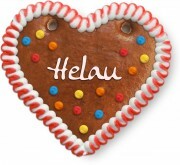 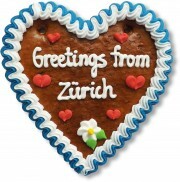 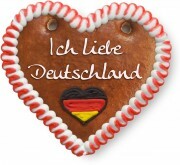 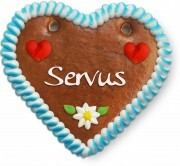 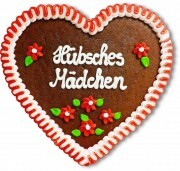 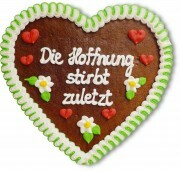 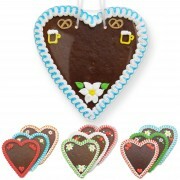 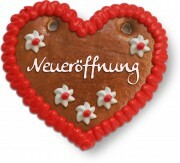 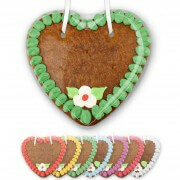 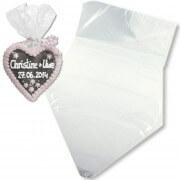 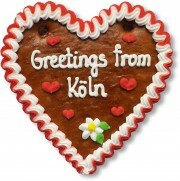 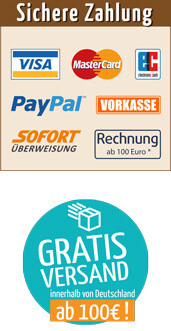 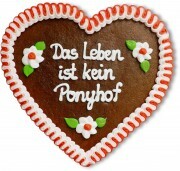 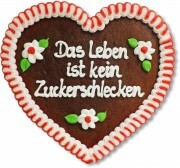 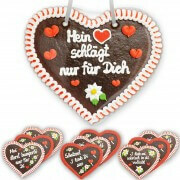 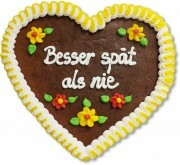 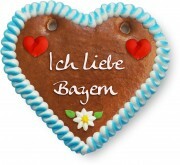 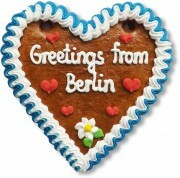 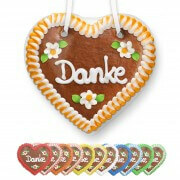 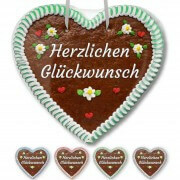 Just like on the octoberfest find a ready to buy Lebkuchen heart with German and Bavarian sayings on it or find blank Lebkuchen heart and accessories to make your own lebkuchen heart. 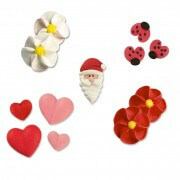 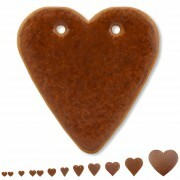 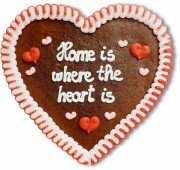 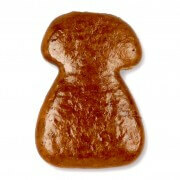 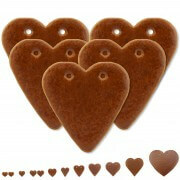 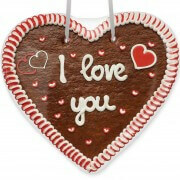 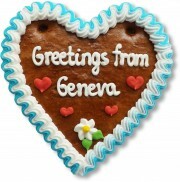 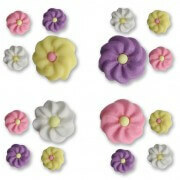 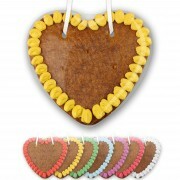 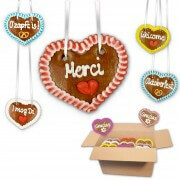 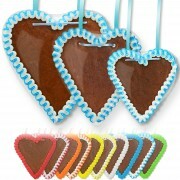 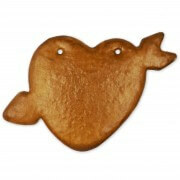 The Gingerbread Hearts in this section are on stock and ready to ship!